"I still like to ride hard, but I prefer getting dropped on my own terms." 1. What is the goal/mission of Unpaved? 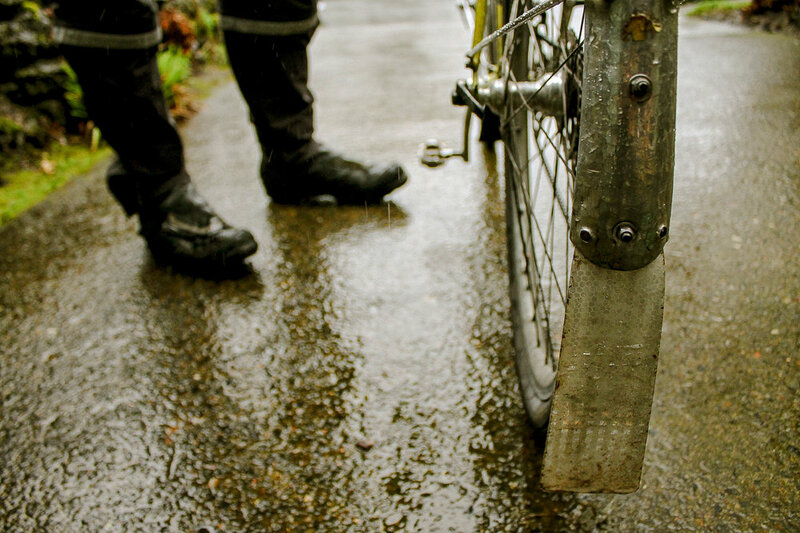 To provide a community umbrella for adventure riders who fall between the cracks of Portland's cycling scene. Picking up where Velodirt left off. We provide a route library and google group. We also organize events. I am a musician who slid down the slippery slope of bike racing. Just like with music, I'm more of a composer than a performer, and enjoyed the process of route creation and exploration more than racing. I still like to ride hard, but I prefer getting dropped on my own terms. 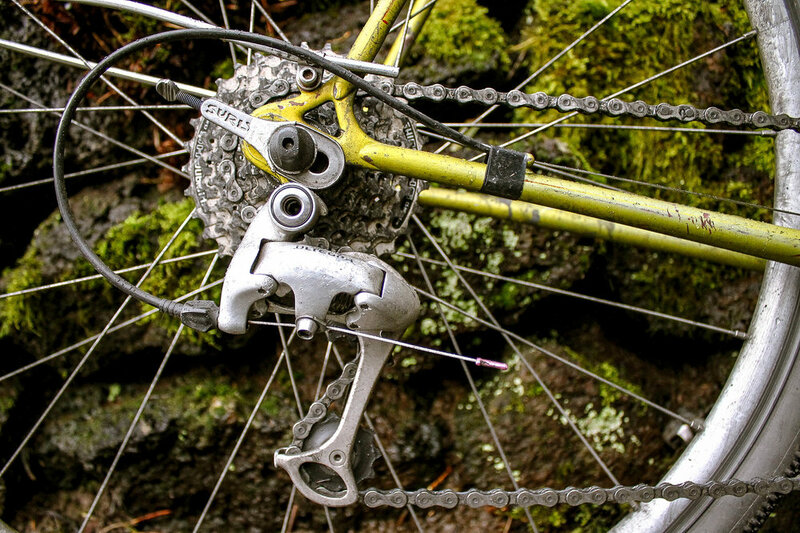 I love riding in the Gifford Pinchot National Forest. It is a huge resource and the unsung hero of the region. 4. What is your go-to bike in your personal lineup and why? 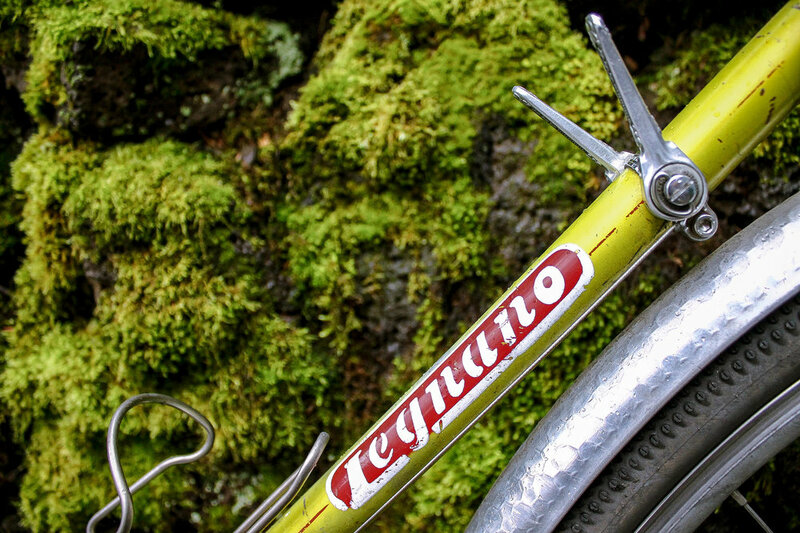 1970 Legnano Roma Olimpiade setup rando style 650B with fenders and 40c Schwalbe G1's. This is an all round bike that gets me to the trail and lets me ride it. It's not the fastest, but it is the classiest. 5. What does the next year look like for Unpaved? Riding bikes and pushing boundaries. We'll continue to do our monthly events, especially once the weather improves.